Far and away the most common ocular finding consistent with a diagnosis of Marfan Syndrome is ectopia lentis, or a displaced lens. Nearly 60% of people with Marfan Syndrome will also have a displaced lens in either one or both eyes. Lens dislocation is a result of anomalous lens zonules (the fibrous connections that hold the lens in place behind the iris), and in Marfan's is most likely dislocated superior temporal in direction. Lens dislocation can be asymptomatic, but it can also cause double vision or distortion in 1 eye. A dilated examination is the best way to observe lens dislocation. A displaced lens can also increase the risk for glaucoma, making routine eye exams even more important. Another change that can commonly be seen in the lens is early cataract formation. In most people, cataracts are a normal aging change that will begin developing around 60. In those with Marfan's, cataracts may develop much younger in life. Call your eye doctor immediately if you are having these sudden symptoms. 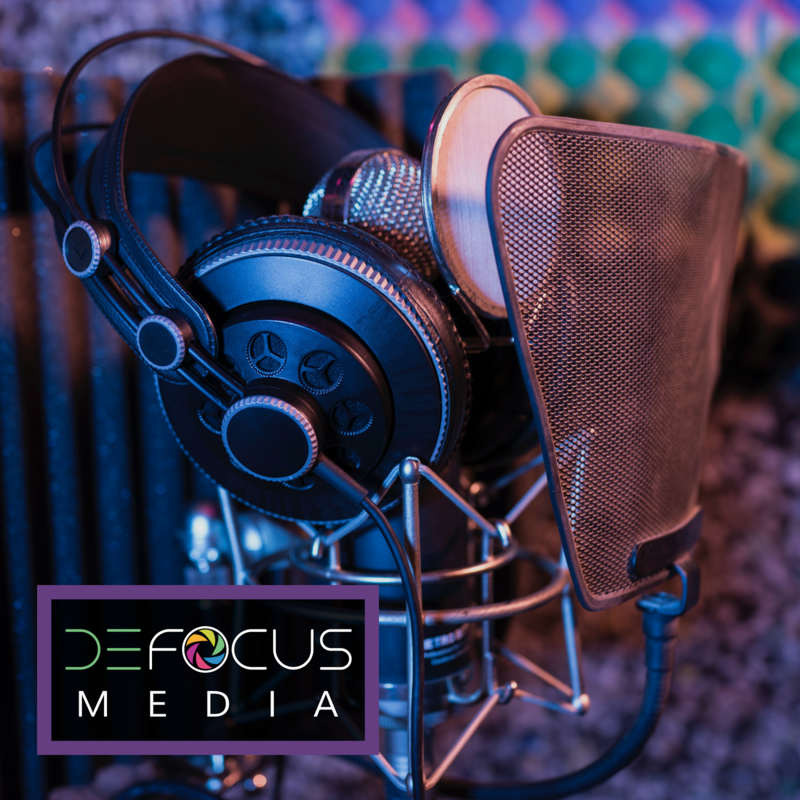 Retinal detachments are painless, so you are relying completely on sudden visual changes to alert you to the issue. People with high prescriptions or other risk factors for retinal tears should wear protective glasses when in high injury risk environments (like playing sports). In addition to the common associates above, several contact lens-related observations during a routine exam can be suspicious for Marfan Syndrome. The patient will typically have a flat cornea but a high prescription (meaning a very long eye ball is the cause of their nearsightedness), and this flat cornea can make contact lens wear difficult. They can also have larger than average corneal size and diameter, and can have sunken eyes (enophthalmos) with a small palpebral (or eyelid) opening. These features: flat cornea, sunken eyes, and large corneas can make fitting the patient with contact lenses very challenging and can be a red flag to your eye doctor to consider ordering testing for the condition in the presence of other common hallmarks. Why is Marfan Syndrome Important to Diagnose? The inherent risk in patients with Marfan's is for cardiovascular malformations that could result in death. 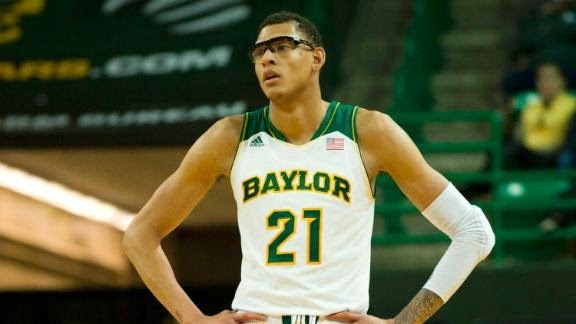 Heart conditions can make playing sports or activities with high demand too dangerous, and in the case of Isaiah Austin an EKG heart screening during his NBA workouts revealed the malformation in his heart that spurred the genetic screening test that confirmed diagnosis. In any patient with a dislocated lens, Marfan Syndrome is on the top of potential associated causes, and is the finding that your eye doctor will be looking for even in young children. I truly encourage all parents, especially if your child is an athlete, to take your child for a comprehensive ocular examination. During the course of the exam, more than just vision is going to be assessed. The health of the eye can be so telling for systemic and genetic overall health conditions, and a trip to the eye doctor might even help save a life!